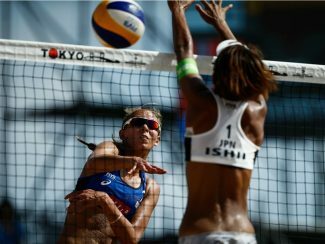 Lausanne, Switzerland, January 23, 2019 – The FIVB and the Tokyo 2020 Organising Committee are pleased to confirm that the Tokyo stop on the 2018/2019 FIVB Beach Volleyball World Tour will also serve as the test event for the beach volleyball tournament at the Tokyo 2020 Olympic Games. 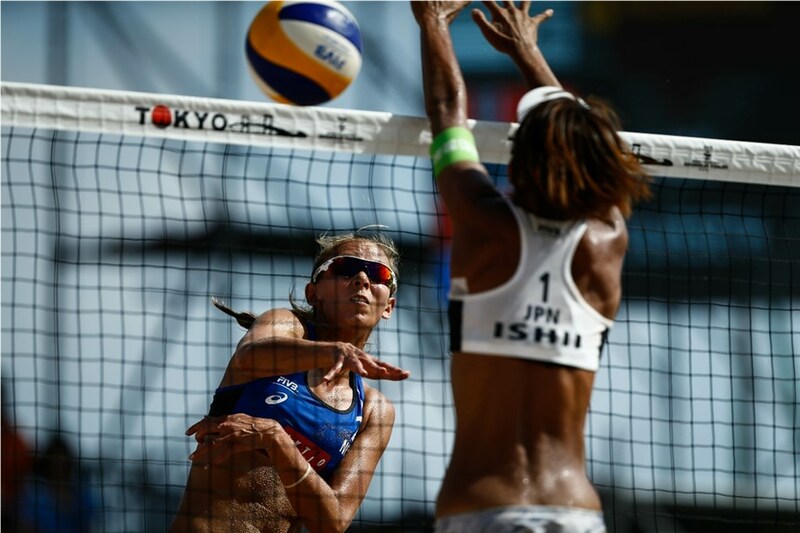 The 4-star double gender World Tour Tokyo event will be held from July 24 to 28 in Shiokaze Park, which will also be the venue for beach volleyball at next year’s Summer Olympics. It is the 43rd event on the 2018-2019 FIVB Beach Volleyball Calendar and follows a 3-star tournament in the Japanese capital last season when Chilean cousins Esteban and Marco Grimalt claimed gold in the men’s event and Teresa Mersmann and Cinja Tillmann of Germany were victorious in the women’s. The Main Draw tournament at the World Tour Tokyo event in July will adopt the Olympic Games competition format, featuring 24 teams per gender in 6 pools playing in round robin format, with 16 teams advancing to the single elimination phase to determine the champions. Accordingly, the Qualification tournament will be extended to a maximum of 40 teams per gender, from which 8 teams will qualify for the Main Draw. 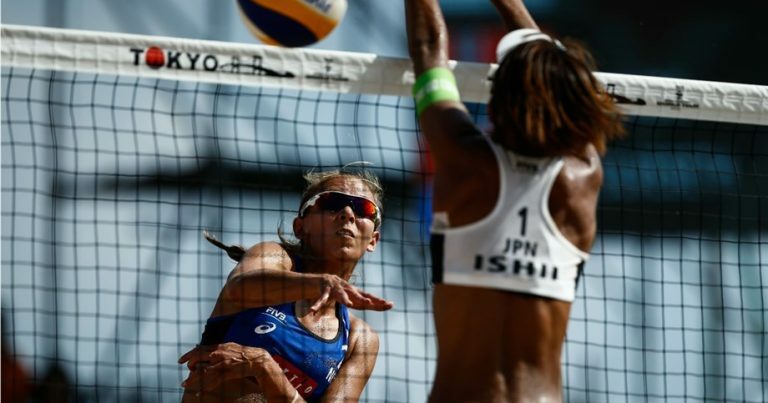 Adopting the Olympic Games competition format will provide Tokyo 2020 management and operational staff with hands-on experience of running a high-level beach volleyball event, allowing them to collaborate and familiarize themselves with delivery partners to ensure smooth operations during the Olympic Games. The IOC, FIVB and Tokyo 2020 are currently working together to identify the key testing areas that will be implemented at this test event at the end of July in Tokyo. Tokyo is the first Asian city to host the Olympics for a second time and has been preparing for the 2020 Olympics since September 7, 2013, when it was awarded the Games. An Olympic test event serves as the dress rehearsal for an event at the Olympic Games – the FIVB Rio Open in 2015 was the test event ahead of the highly successful beach volleyball tournament at the Rio Olympics in 2016. In total, 56 Olympic test events will be held in different sports disciplines during the period between September 2018 and May 2020. Some will be part of existing scheduled international sporting events taking place in Japan during the build-up to the Tokyo 2020 Games while others will be dedicated test events organised by Tokyo 2020.